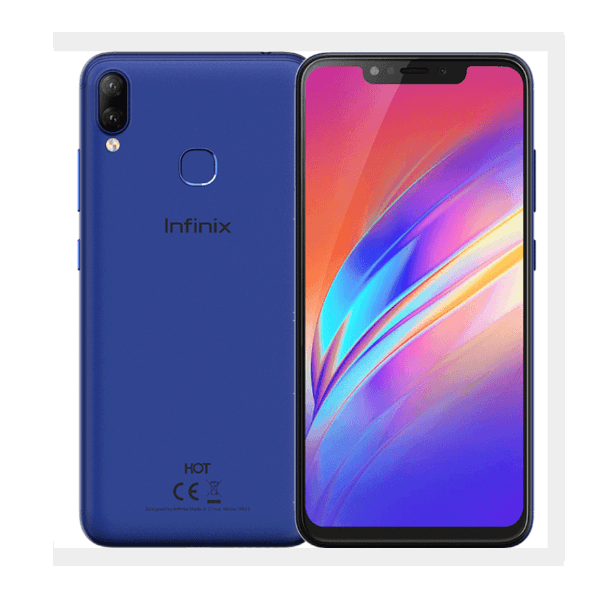 Infinix mobility is back with another addition to its Hot-series and it is none other than the Infinix Hot 6X. Featuring a crafty notch and some nice specs to follow, the smartphone is still very much a budget smartphone. However it’s high time, Infinix stopped touting a Qualcomm chipset as a solid feature knowing full well it is a low-tier SoC. There is also the fact that Infinix is using the word AI camera on the smartphone which just shows smarts instead of artificial intelligence. The complete details and hidden features of the Infinix Hot 6X is contained in the full specification table below.